We are facilitating a show at Texas Children’s in cooperation with Alice Gee of Rainin. The show is invitation only so if you are interested and didn’t get an invite contact me and I will see if we can accommodate you. Research at Texas Children’s Hospital, the largest children’s hospital in the United States, spans more than 800 ongoing clinical trials, over 800,000 square feet of lab space, and one of the largest and most diverse pediatric patient populations in the country. The ability to develop and advance major medical discoveries is an integral component to Texas Children’s Hospital giving back to the community ─ locally, nationally and globally. Texas Children’s Feigin Center is a hub for pediatric research. 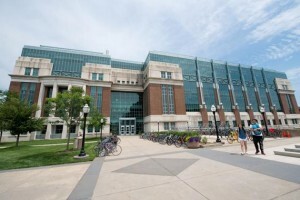 The facility provides researchers space to intensify their research in areas of fundamental importance in microbiology, immunology, cell biology and sciences of infection and inflammation. Feigin Center-based researchers are making landmark discoveries and fundamental contributions to the fields of pediatric cancer, women’s health and blood disorders. They are also learning how to genetically manipulate tumor cells to make effective cancer vaccines and how to enhance patients’ own immune cells to enable them to attack cancers directly. 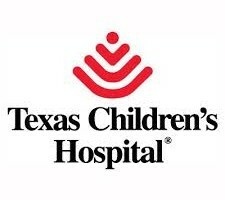 Texas Children’s is affiliated with Baylor College of Medicine and is its primary pediatric training site. With funding of more than $148 million annually, over 295 Texas Children’s and Baylor College of Medicine principal investigators are conducting over 1,800 clinical, basic science and translational research projects at any given moment. The research dollars awarded to Texas Children’s fund research that develops better treatments and creates better outcomes for our young patients and their families.